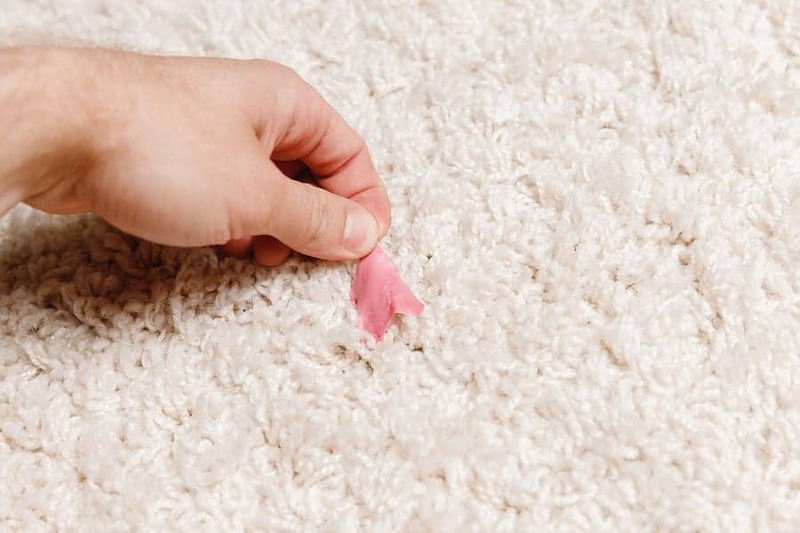 If your carpets could talk, they’d definitely have a few horror stories involving a not-quite-house-trained pet or a toddler’s snack time gone wrong. Dirty carpets can make your entire home look dingy, and vacuuming regularly doesn’t always fix the problem. There will still be mysterious stains and ground-in dirt that just won’t come out. 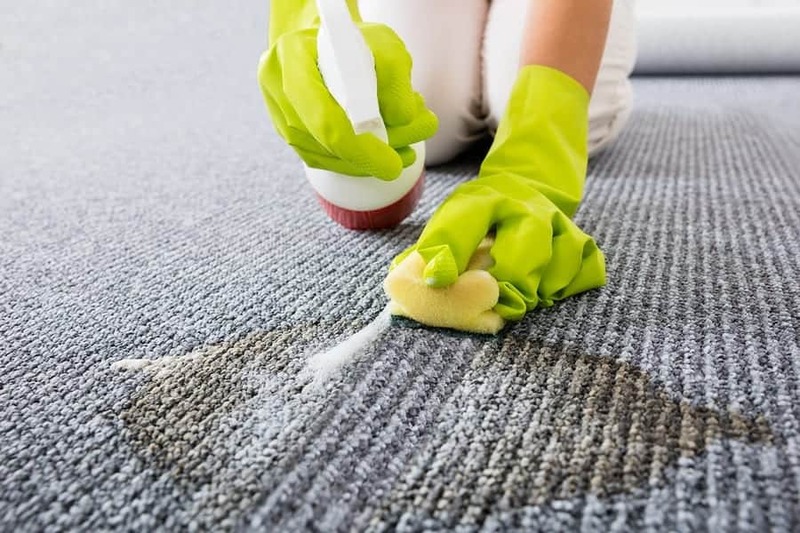 Professional carpet cleaning is a great splurge, but you can’t be calling the pros every time your kids track mud into the living room–your budget can’t keep up. So when you don’t want professional help but your regular vacuum isn’t doing the trick, what are you supposed to do? The answer is in these seven carpet cleaning secrets straight from the pros. It’s instinct to start rubbing and scrubbing in hopes of bringing up a fresh carpet stain. 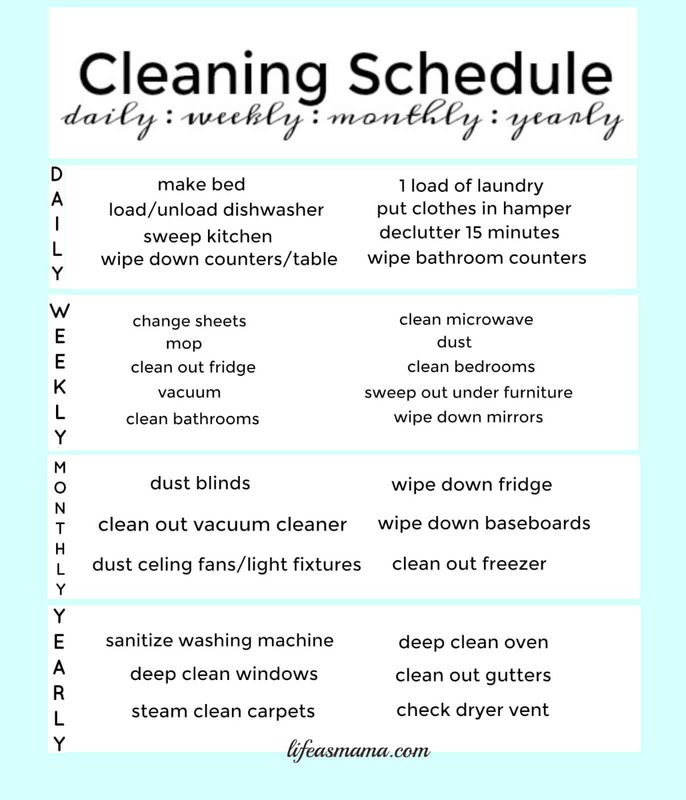 You scrub everything else to get it clean, so why would the carpet be any different? But the unfortunate truth is, rubbing will only make your carpet stain worse. It spreads the mess around and will make clean up a lot harder. Instead of rubbing, you want to blot your stains. Blotting is a method that applies direct pressure to soak up a mess. Start by blotting around the outside edges of the stain and make your way toward the middle. Starting in the middle could actually push the stain out and make the mess bigger. Dish soap is made to be tough on grease—that’s why we use it on all our pots, pans, and dirty dishes. Many people don’t realize, however, that dish soap isn’t only for dishes. You can use it on almost any kind of greasy surface, and that includes a greasy stain on your carpet. Dropped food or a dribble of oil will normally soak into carpet fibers and leave a lasting stain. But if you use dish soap, you can cut through the grease before it does its damage. Put a drop of dish soap on a rag and blot the stain, or spray the soap onto the carpet for the best results. You might need to do this more than once depending on the size and severity of the stain. If you have kids, it’s almost guaranteed that you will one day find yourself trying to get chewed gum out of your carpet. It’s an easy mistake kids make, but that sticky gum takes only a second to glue itself into your carpet fibers. If you try and pick it off, you’ll end up with a stringy, disgusting mess, and you won’t be able to get it all. Freezing the gum is your only effective option. By freezing the chewed gum, you make the sticky substance hard and easier to pick off the carpet. All you have to do is apply an ice cube to the blob of bubble gum. Then take a butter knife and pry it up. You might need to blot the area with water and mild detergent to finish the job. We’ve all been there—you get a cut on your foot and don’t realize it until you’ve already left bloody prints on your otherwise-clean carpet. Or maybe your kid suffered a bloody nose and dripped their way down the hallway in search of a tissue. No matter the situation, blood is notorious for being hard to clean up. But hydrogen peroxide is a carpet cleaning solution. 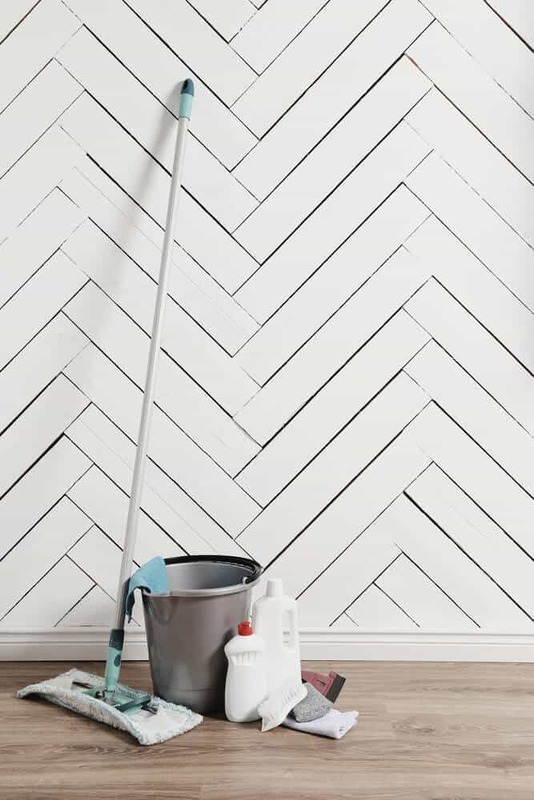 According to the pros, hydrogen peroxide is a natural oxidizer and is great for getting blood out of carpets. First, you’ll need to scrape away as much dried blood as you can and vacuum up the dried particles. Then dab the area with water mixed with detergent. Finally, finish up by dabbing the area with hydrogen peroxide. Your “mom juice” may be an essential part of life, but it’s also a killer when it comes to carpets. 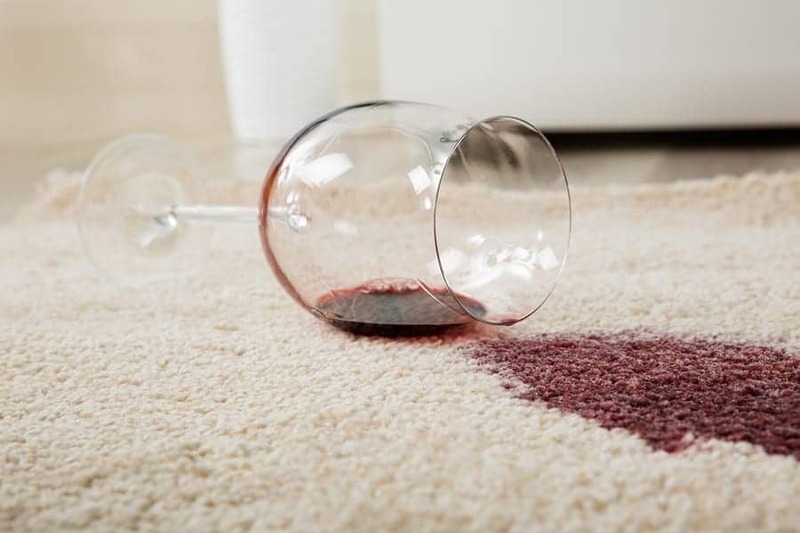 Red wine stains like nothing else, and more than a few carpets have been prematurely ripped out because of a wine-related mishap. But the good news is, as long as you act fast and have the right supplies, you can enjoy your wine and keep your carpet. 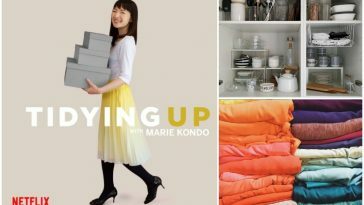 First, soak up as much spilled wine as you can. Go ahead and stand on your absorbent cloth if you have to, but remember, don’t rub or scrub. Next, pour cold water onto the stain to dilute it. Then get a new cloth and start dabbing and soaking again. 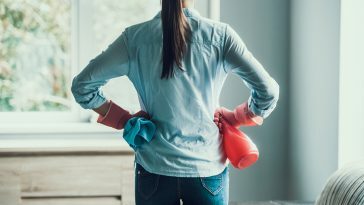 When that stops working, mix together two cups of warm water, one tablespoon white vinegar, and one tablespoon detergent. Dab this solution onto the stain until it’s gone. Wayward drips from your favorite candle or a knocked over Scentsy warmer can do a lot of damage to your carpet. 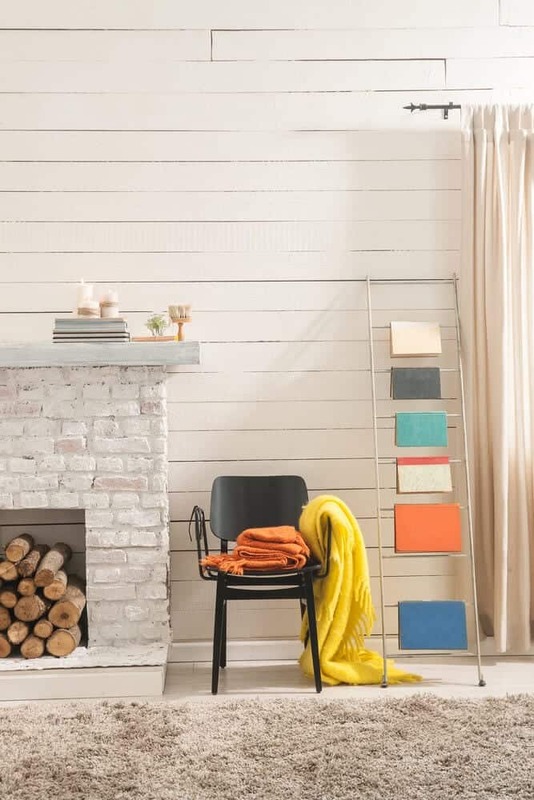 Depending on the color of the wax, you could end up with a bright stain that automatically attracts attention—and not in a good way. Dried wax attaches itself to carpet and can seem impossible to clean up, but there’s a simple trick. All you have to do is get the wax hot again. Start by laying a white cloth over the stain. Then apply a hot iron to the area. The wax will soften as it gets hot, and you’ll be able to scrape it up with a butter knife. Remember, don’t put your iron directly on the carpet, and even with the cloth, you never want to apply the heat for more than 30 seconds at a time. You could end up burning your carpet, and there’s unfortunately no easy fix for singed carpet fibers. You can ask guests to take off their shoes and limit what foods kids bring into the living room, but there’s really no avoiding carpet messes. Life happens, but it doesn’t have to be the end of your carpets. 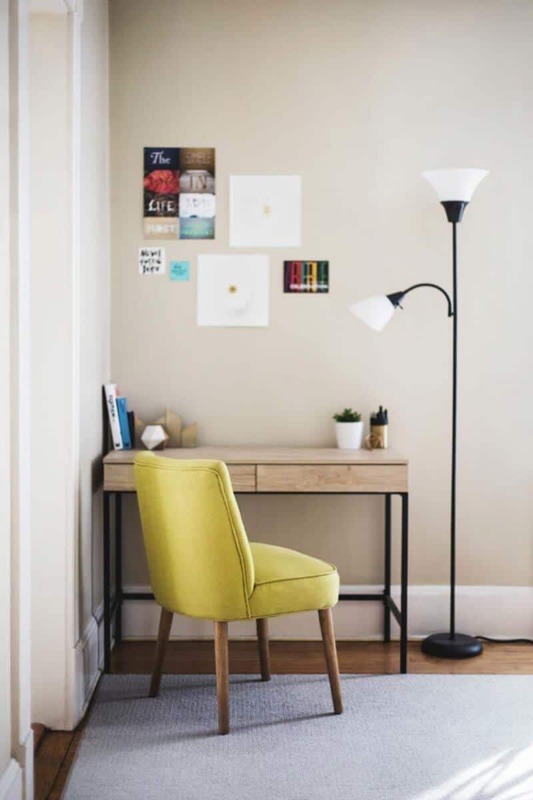 Try out these tips in your home to give your flooring a fresh look and new life.